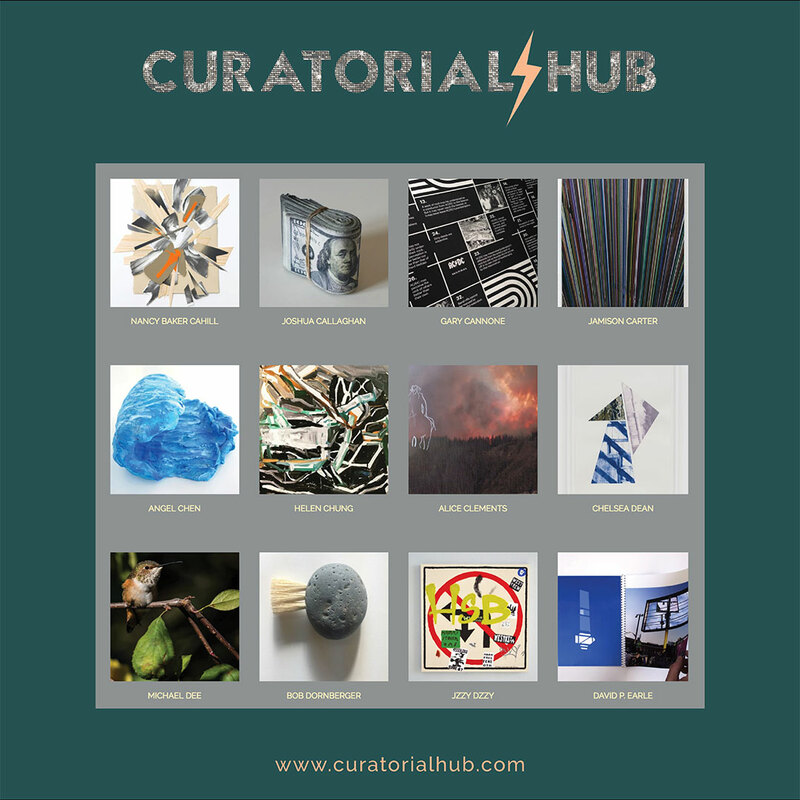 On Sunday, December 9th from 4 to 7 pm, please join us in welcoming Curatorial Hub to the Helms Design Center for a Holiday Popup Art Show featuring works from well-known and emerging artists from Los Angeles and beyond. Primarily an online gallery, Curatorial Hub pops up to support their goal of bringing diverse and affordable art to the world. The concept was created by artist Bettina Hubby who devotes part of her practice to collaboration and connection, both of which are central to her new initiative. This new arts-venue draws upon her combined strengths of curating, collaborating, and poetic outreach. Make ART your gift this season! 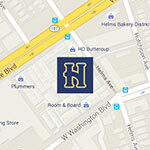 Open Studio Hours: December 10th – 15th, from 12 to 6 pm.